Check out these new fiction and non -fiction titles from 7-8 November Spectrum, you can request them from the Library. Les, a long-time sheriff just three weeks from retirement, contends with the ravages of crystal meth and his own duplicity in his small Appalachian town.Becky, a park ranger with a harrowing past, finds solace amid the lyrical beauty of this patch of North Carolina.Enduring the mistakes and tragedies that have indelibly marked them, they are drawn together by a reverence for the natural world. 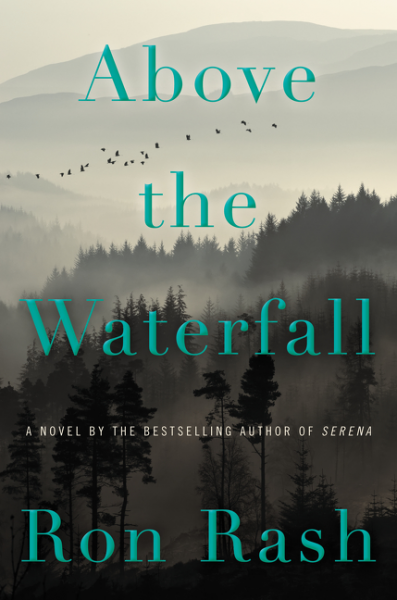 When an irascible elderly local is accused of poisoning a trout stream, Les and Becky are plunged into deep and dangerous waters, forced to navigate currents of disillusionment and betrayal that will force them to question themselves and test their tentative bond—and threaten to carry them over the edge. 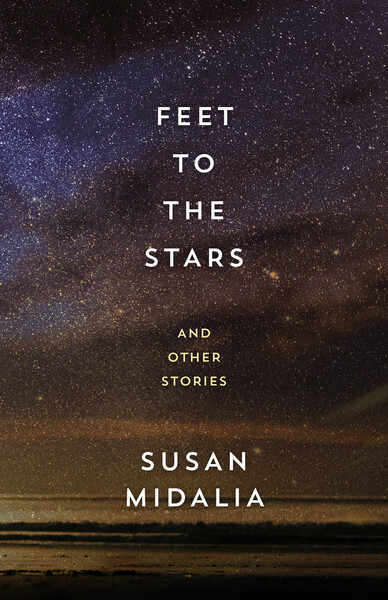 Feet to the Stars, Susan Midalia’s third collection of short stories, offers keenly observed details about everyday life expressed with pathos, tenderness and bracing wit. 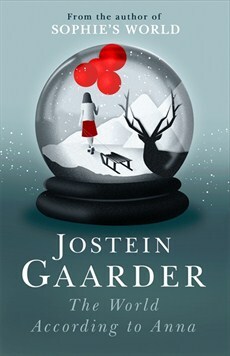 Subtly rendered and emotionally engaging, these stories speak of the transformative capacities of the heart and mind, and of the ways we affect each other, sometimes unwittingly and often profoundly. 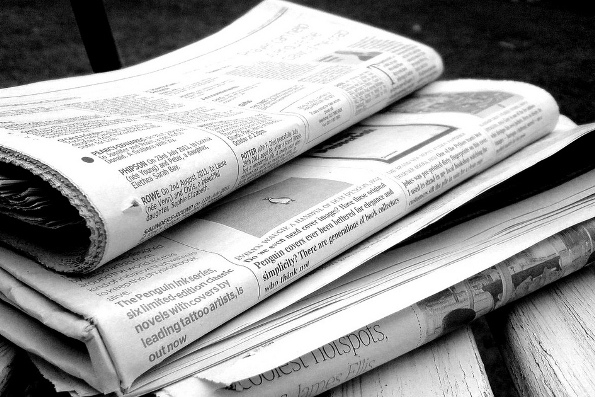 They offer us the pleasure of listening to different voices, and the satisfaction of careful crafting and evocative prose. 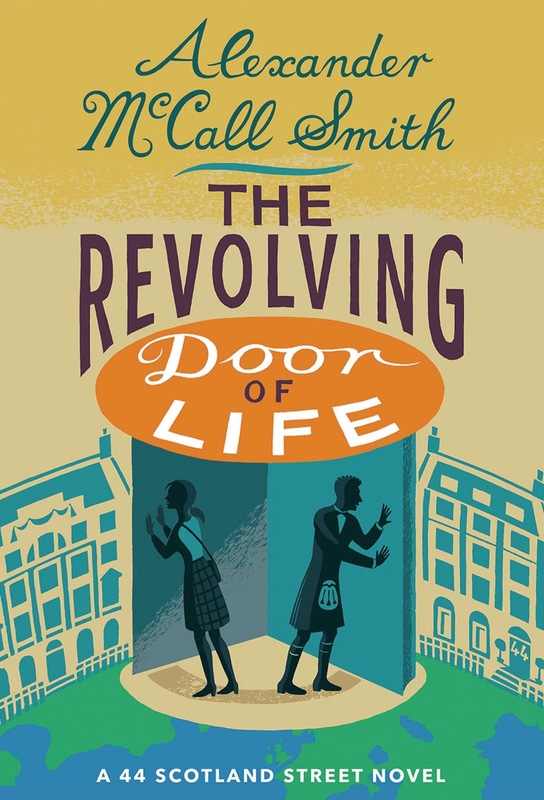 When fifteen-year-old Anna begins receiving messages from another time, her parents take her to the doctor. But he can find nothing wrong with Anna; in fact he believes there may be some truth to what she is seeing. 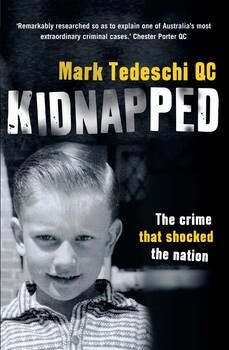 When eight-year-old Graeme Thorne was kidnapped on his way to school in July 1960, Australia was gripped with fear and loathing. What monster would dare take financial advantage of the most treasured bond of love – between parent and child? Just weeks earlier, Graeme’s parents had won a fortune in the Opera House Lottery, and this had attracted the attention of the perpetrator, Stephen Bradley. Bradley was a most unlikely kidnapper, however his greed for the Thorne’s windfall saw him cast aside any sympathy for his victim or his victim’s family, and drove him to take brazen risks with the life of his young captive.